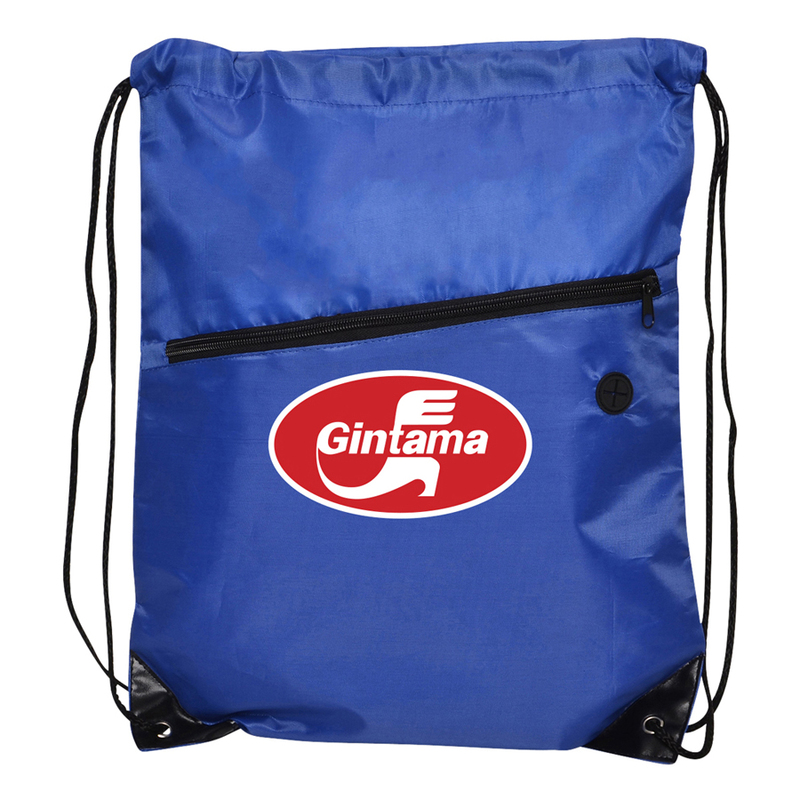 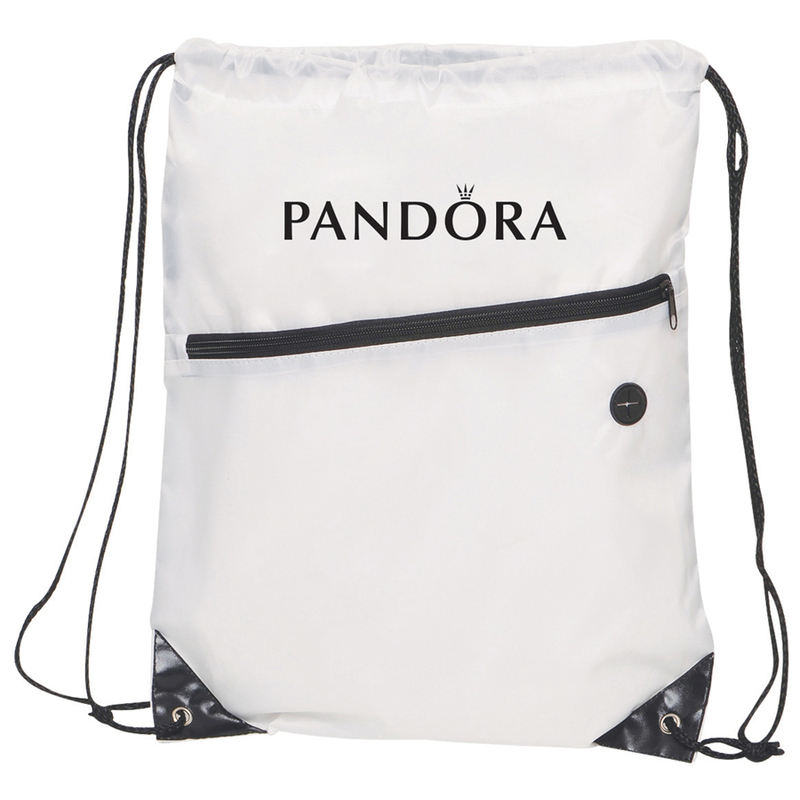 A fabulous backsack that features your logo and contains a bonus front pouch with headphone tech port. 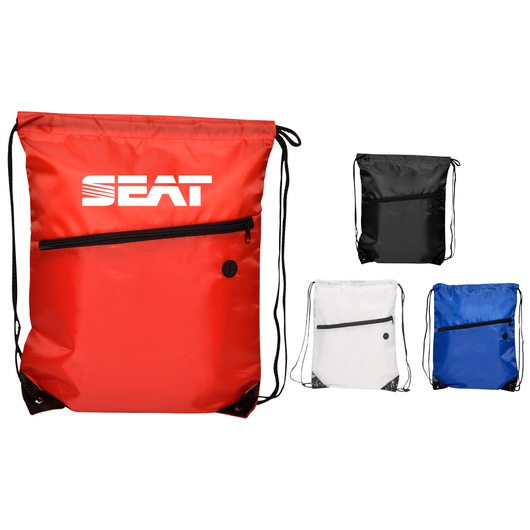 A backsack that comes in 4 different colours on a standard express production. 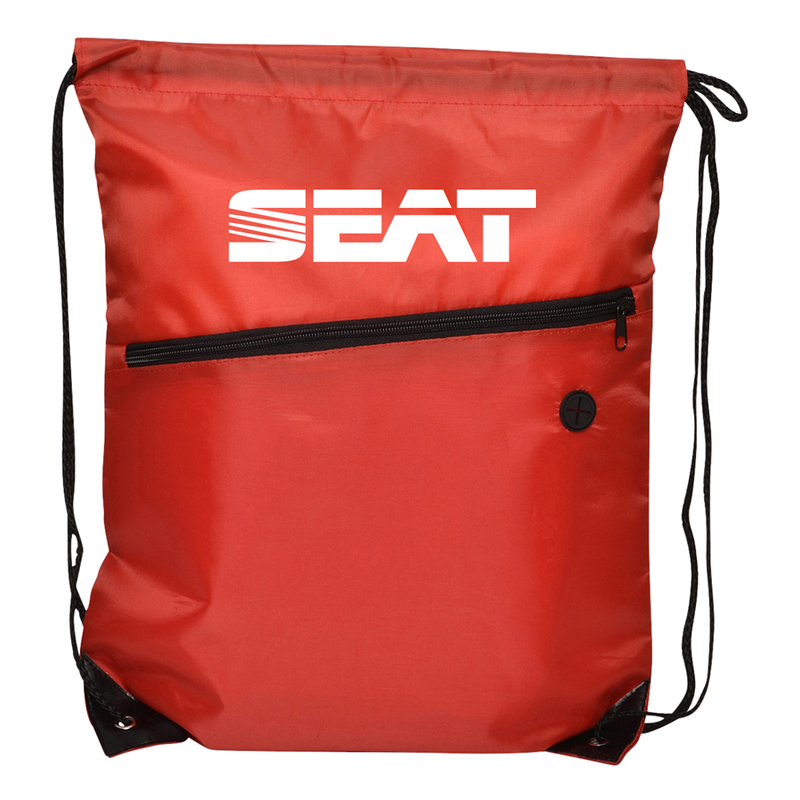 These backpacks are perfect for tech and sport promotions. 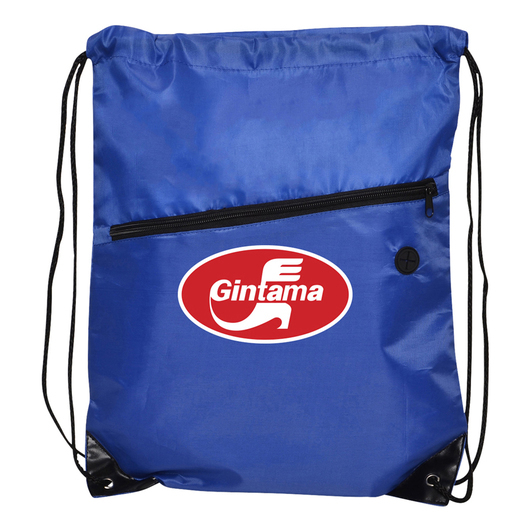 They have a zippered front pocket and two draw strings with reinforced eyelets for extra strength. The front pocket also contains a tech port that will allow earbuds to run out of the pocket.